Fashion. You never know what you can create ! naturally I inquired to get a sense of their connection to Eco Fashion. They gave me a lovely answer, as they mentioned they were from Montreal. in Montreal, but everywhere!” What a nice way to begin the exhibit. 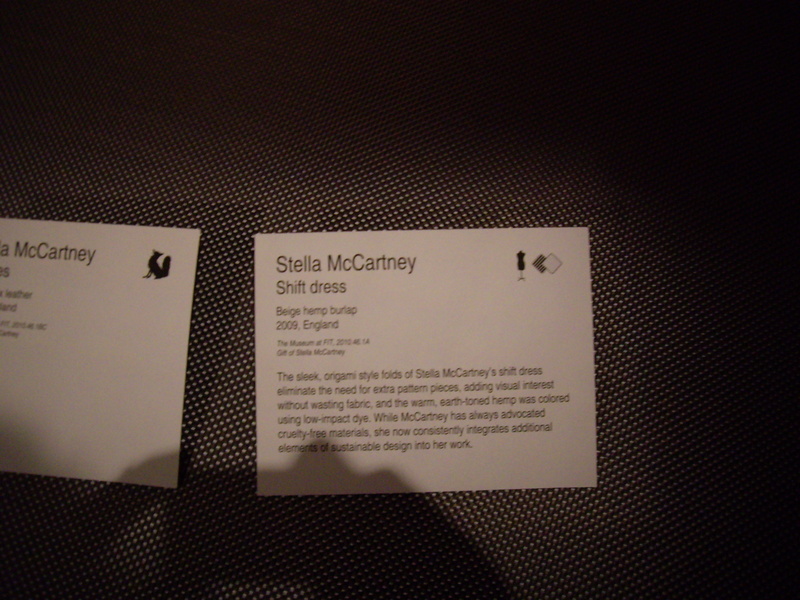 Each of these themes had a corresponding logo that can be understood by this example of the Stella card. it’s predicting the tension that this relatively new element of Fashion. custom-made linen suit to come and enjoy the history of Eco Fashion. Hi Rita, So glad that you learned about the show, it was fantastic and hope to hear how you enjoy it!!! This is amazing- I can't believe I didn't know about the exhibit. I have to check this out! www.jillheller.com. 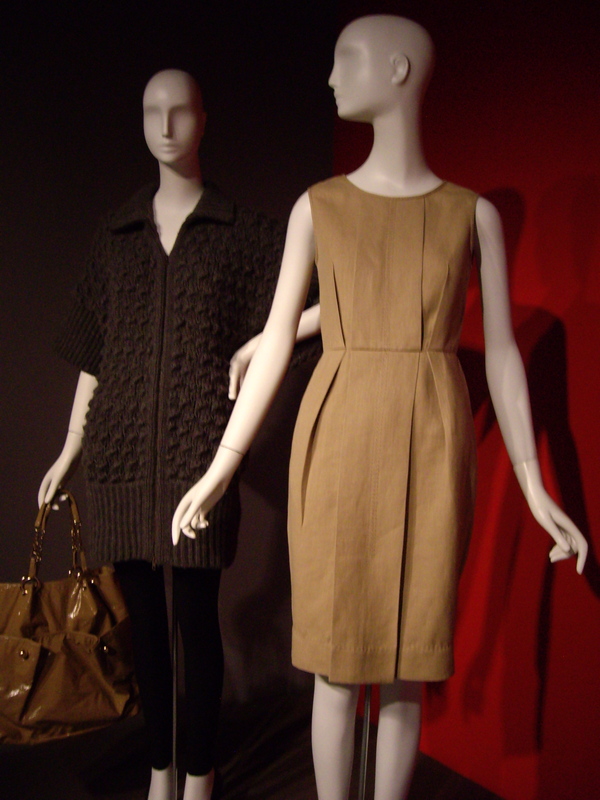 I am almost ready to launch my eco fashion stylist company, PureThread (www.thePureThread.com). I am going this week in NYC! 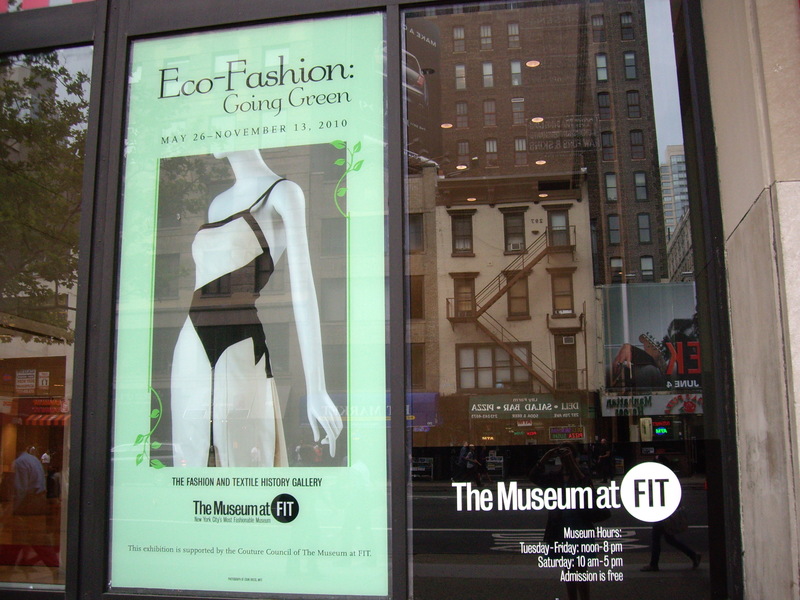 so glad to see more ECO Fashion coming to New York.